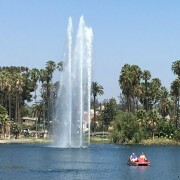 The EPHS will hold its Echo Park Lake Walking Tour on Saturday, July 25. 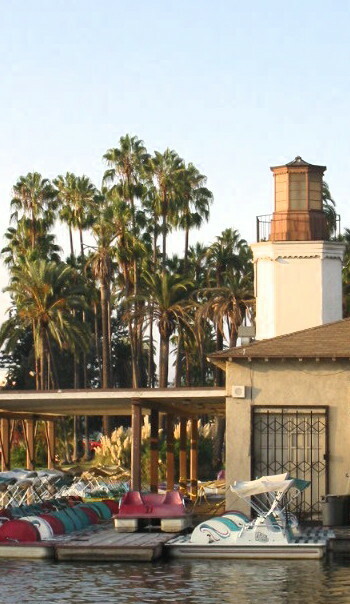 The tour starts at 10 am and will include some of the neighborhood’s most prominent landmarks, such as Jensen’s Recreation Center, Angelus Temple and, of course, the lake. The tour takes about two hours to complete and includes several stairways. Building interiors are not included. Reservations required. 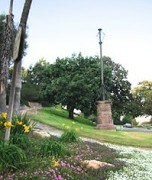 The tours are free for EPHS members; we ask a $5 donation of all others. 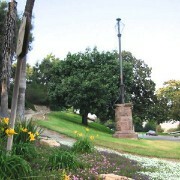 Please see the Walking Tour section of HistoricEchoPark.org for details. 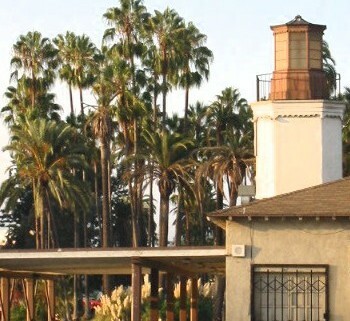 Sign up now for the Elysian Park Walking Tour! 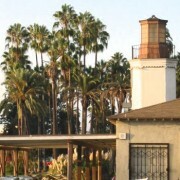 The Elysian Park Walking Tour is back!